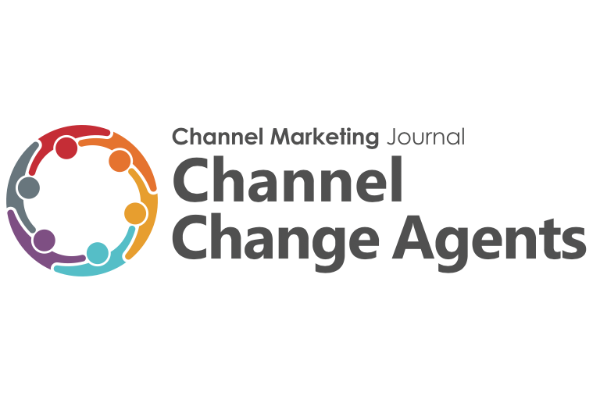 Over the coming weeks, Channel Marketing Journal will be highlighting the accomplishments of honorees from our 2018 Channel Change Agents list. We continue to congratulate these channel chiefs on their valuable contributions to the channel. 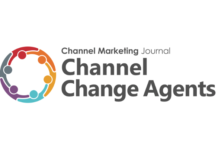 Andrew Sage, VP of Global Distribution Sales at Cisco, headlines the list of leaders who earned the “Most Hands-on” distinction on Channel Marketing Journal’s 2018 Channel Change Agents roster. We have seen and heard how their programs put partners first, and by working hand-in-hand, drive mutual success. Andrew Sage, Cisco: Andrew Sage serves as VP of Global Distribution Sales at Cisco. 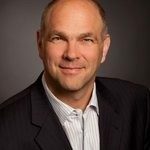 Previously, Andrew ran Cisco’s Americas distribution sales, driving consistent quarter-over-quarter growth for the last three fiscal years, the company said. 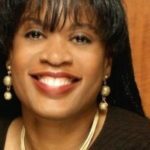 Lisa Penn, SAP: Lisa Penn is Chief of Staff & Channel Transformation at SAP. She has held senior management roles with specialization in partner marketing, international business development, channel management, re-engineering and business operations. Lisa’s focus and commitment have aided in her great work with partners. David Powell, Corsica: David Powell is CRO at Corsica, and a veteran of the IT industry with 20+ years of experience. He possesses broad industry experience with a work history including a VAR and three of the top Managed Services Providers in the country. He also has extensive experience in healthcare IT, telecommunications, managed services and cloud services. 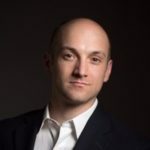 Chris Weitzel, Siemens: Chris Weitzel is the Senior Global Channel Marketing Manager at Siemens. In his nearly three years with Siemens, Chris has helped shape the organization’s dedication to giving partners the tools and insights they need to succeed. 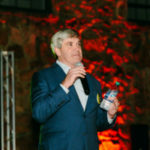 Mark Wilcox, Varonis: Mark Wilcox is VP of Channel Operations and Strategic Accounts at Varonis. 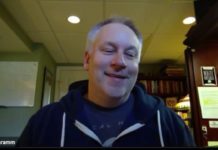 Mark has contributed to Varonis’s success with partner enablement by helping to implement creative and innovative programs. 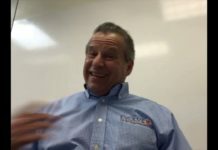 Previously, Mark was a sales leader trusted to build teams that achieve hyper-growth revenue goals.